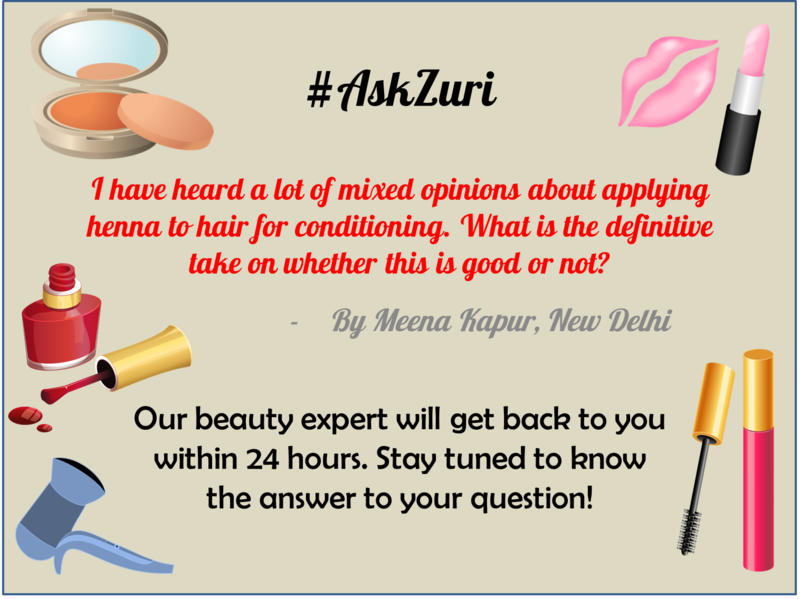 How many of you have been wanting to know whether henna is a good hair conditioner? Have you been looking for an answer to this beauty query? Well! Your search ends now!